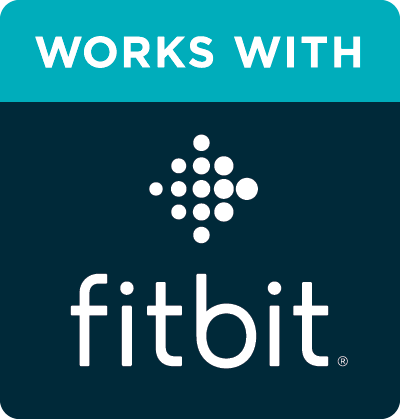 Want to see the top mobile apps and products that work with Fitbit? Check out the list below. Ready to make every pedal stroke count? 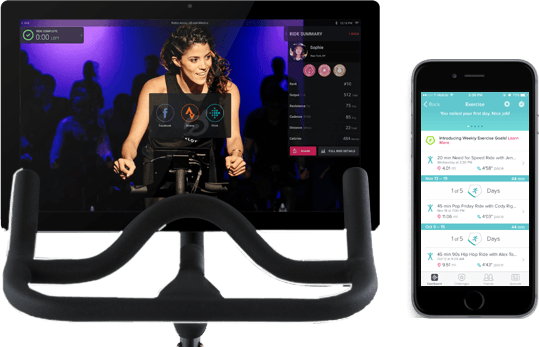 You can now connect your Peloton and Fitbit accounts to automatically post completed ride metrics to your dashboard. 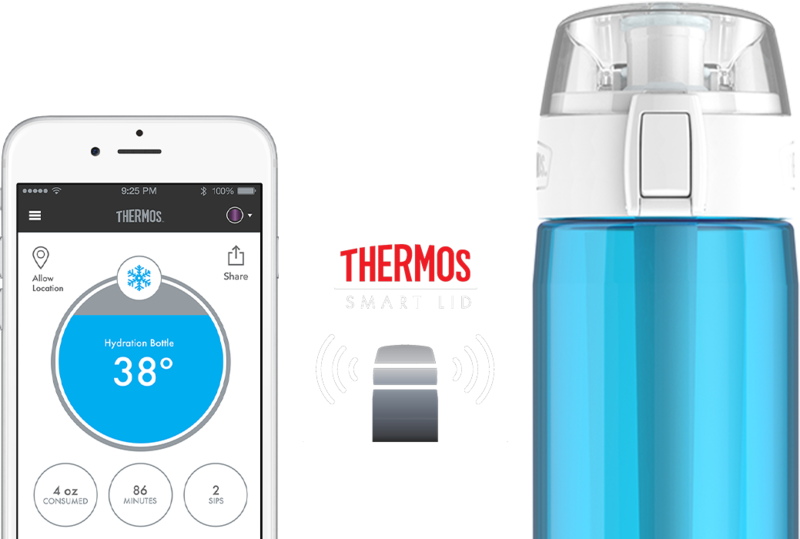 Use the Thermos® Connected Hydration Bottle with Smart Lid to track water intake, then automatically sync hydration stats by connecting the Smart Lid app to your Fitbit account. Make your Fitbit ideas a reality. 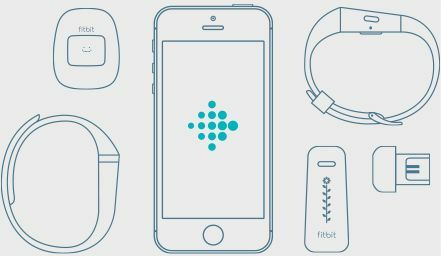 Check out Fitbit Studio for everything you need to develop watch apps, phone apps and other products that work with Fitbit.